From my school themed posts, I think you can tell I like to revise. I do try at school and it does pay off when I get results. But one thing I’ve noticed is that people really don’t know how to revise. Recently my school has touched on and it surprised me how some people don’t know the method that’s best for them. 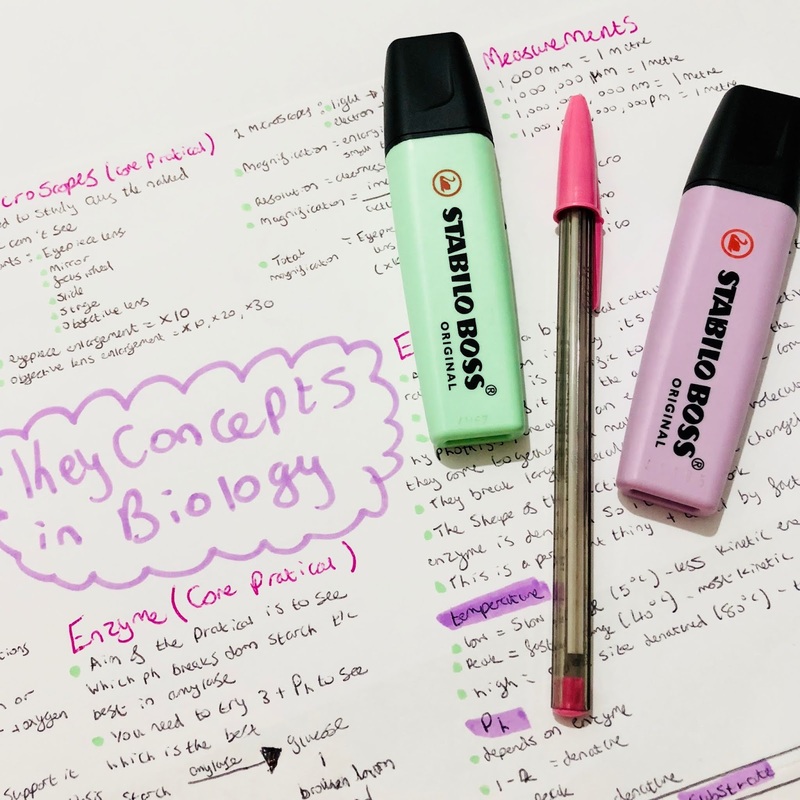 Personally I like lists from notes and using colours to do it, but there are so many different ways to revise all it takes is to find the method that suits you. I hope this is helpful because it’s surprising how little people know how to revise! I know there are more methods but I feel these are some of my favourites. I am glad you take your studying seriously and yes it can be difficult to know where to start. 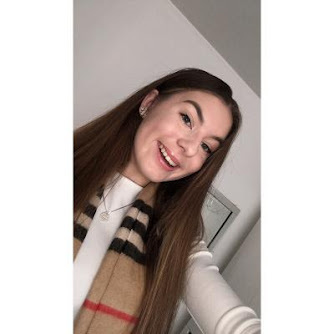 My granddaughter is the same age as you and she has just done her exams,in Scotland we area bit ahead of you. Her mum helped her draw up a timetable and did passed papers with her. One method that worked well for me was to read my notes aloud and record them and then play them back through head phones when out for a walk or when going to sleep,they say your subconscious takes it in. I think you're right, a lot of people don't know how to revise, and I still don't know the best way for me to revise. I am really bad at it and find it quite difficult. I think practise exam questions and flash cards help me fairly well. It's cool you like to revise though!